Winter weather can be very hard on your roof. This is especially true if you live on the East Coast in places like New England, Delaware, and Pennsylvania. If you don’t pay attention, several roofing issues can creep up on you. Without the necessary immediate care, these small problems can lead to significant, very costly roofing repairs. In this article, you will learn about the normal damage that can occur on roofs from ice dams, condensation, and gutter issues caused by icicles. Below are three of the most common issues your roof may face during the winter. 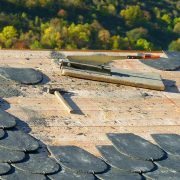 The sooner you recognize these problems, the sooner you can call professional roofers or building contractors. Condensation occurs when a cold surface comes into contact with the warm air. If your attic is not insulated correctly, condensation can form. This can result in the growth of mold and mildew, which can damage the interior structure of your home. The best way to keep this from happening is to have your attic properly insulated and ventilated. Although it is often overlooked, attic ventilation is critical to the health of your roof. When the attic is adequately ventilated, it can control the temperature indoors, and it can save you money on your energy costs. If your attic is not adequately ventilated, it can cause damage to the roof. It can also create ice dams with can reduce the lifespan of the roof. Ice dams occur when ice and water accumulate on the roof under the shingles. They are also a very common problem for roofs during the winter. Ice dams form when the upper area of your roof is at above-freezing temperatures, and the lower regions that hang are below-freezing. When the sow from the upper, warmer section of the roof starts to melt, it will flow down and then refreeze on the colder part of the roof and gutters. This creates the damaging ice dams. As the snow continues to melt from the top of the roof, it can back up and pool behind the ice dam. 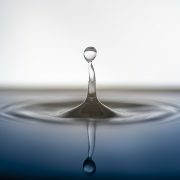 In time, it can leak into your home through the joints and cracks in the exterior of the roof. This can cause damage inside the house. Ice dams can cause water damage to the home. Sadly, there is no way to prevent ice dams from forming. However, they can be minimized. If you have adequate roof insulation, a good attic ventilation system you can protect your roof from ice dams. When your attic is adequately ventilated, it will keep your roof at a stable temperature, even on freezing days. This will allow the ice to melt without causing any damage to the roof and without needing to call a roofing company. Another way to protect your roof is to clean it entirely after a snowstorm. This will keep ice dams from forming. It will also protect your shingles from damage resulting from the weather. Icicles form in the same way that ice dams do. On sunny days when the temperatures are freezing, the water will drip from the roof and freeze. Clogged gutters and downspouts will also cause icicles. 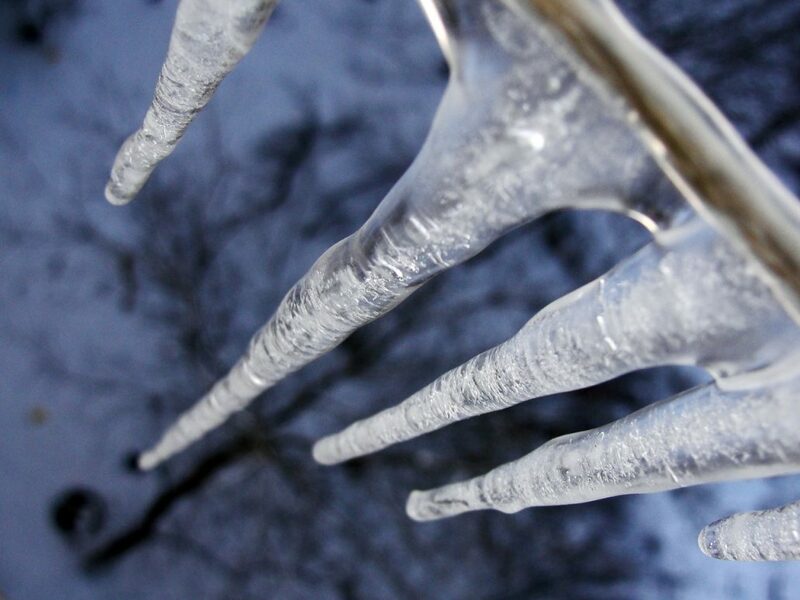 Depending on the size of the icicles, they can be very dangerous for people and animals below. If the icicles are very heavy, they can damage the roof and the gutters. To keep icicles from forming on the roof, you should make sure that your gutters are free of twigs, leaves, and other debris. When the weather warms up, you should check your gutter health. 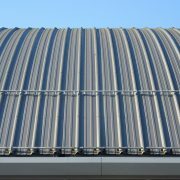 If they require any maintenance, you should contact your roofing and gutter contractor at www.cooperroofs.ca. This will prevent any leaking issues when the spring rains arrive. 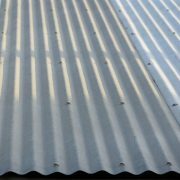 Shingle Roofing vs. Metal Roofing: Which is Better for Vancouver Homes?